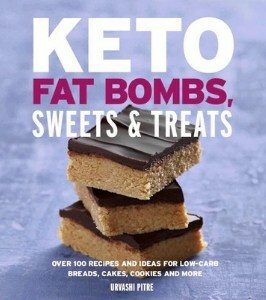 Instant Pot Keto Ricotta Lemon Cheesecake is a delicious low carb cheesecake with lemon zest for a little zing. Cook this in your pressure cooker to get a smooth and creamy cheesecake. Perfect for the summer when you don’t want to turn on your oven! 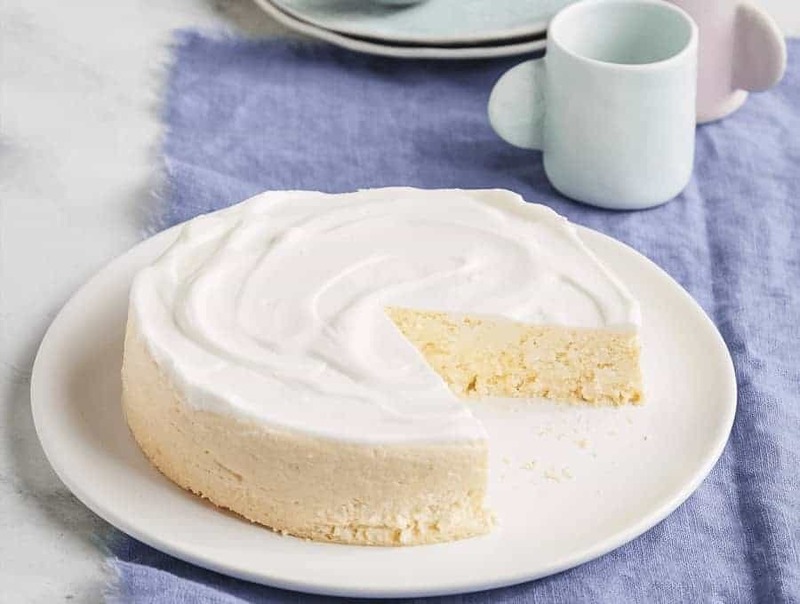 This Instant Pot Ricotta Lemon Cheesecake has no crust, mainly because I’m lazy and I don’t like recipes with multiple steps. 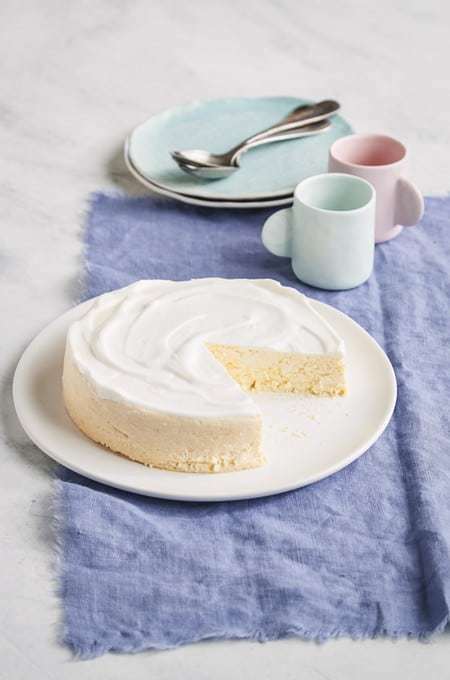 I have two other low-carb cheesecake recipes, one is a traditional cheesecake without crust and sugar and the other is an old Individual cheesecake recipe that I need to remake since I first made it years ago and now I may be able to improve upon it. But I had some Ricotta cheese left over from when I made Keto Ricotta Lemon Poppyseed Muffins and I figured I’d try this cheesecake with it and I think this is creamier and thicker than the other cheesecake. It certainly made a wonderful dessert and the lemon zest in this one upped the taste quotient considerably. In case you’re not quite sure what zesting involves, you’re basically scraping off the beautiful lemon rind, but leaving behind the bitter white inside rind. So zest the lemon, and then use it for juice so you’re not wasting any of that lemony goodness. But of course, you don’t need any of this stuff if you don’t want to use it, just use whatever you have that’s close enough. The cheesecake will still be yummy. 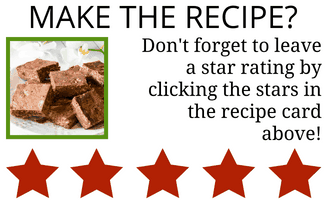 The only thing you must do is plan to let it cool quite completely in the fridge so it is creamy and holds together well. 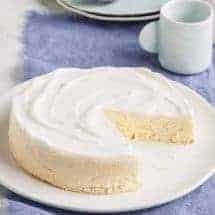 Instant Pot Keto Ricotta Lemon Cheesecake is a delicious low carb cheesecake with lemon zest for a little zing. 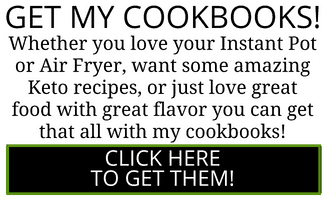 Cook this in your pressure cooker. Using a stand mixer, all ingredients except the eggs until you get a smooth mixture with no lumps. Taste to ensure the sweetness is to your liking. 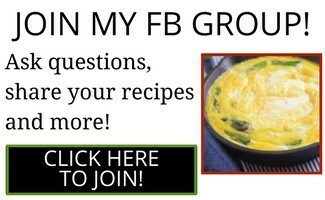 Add the two eggs, reduce the speed and gently blend until the eggs are incorporated. Over-beating at this stage will result in a cracked crust. Pour into a 6 inch greased spring-form pan and cover with foil or a silicone lid. 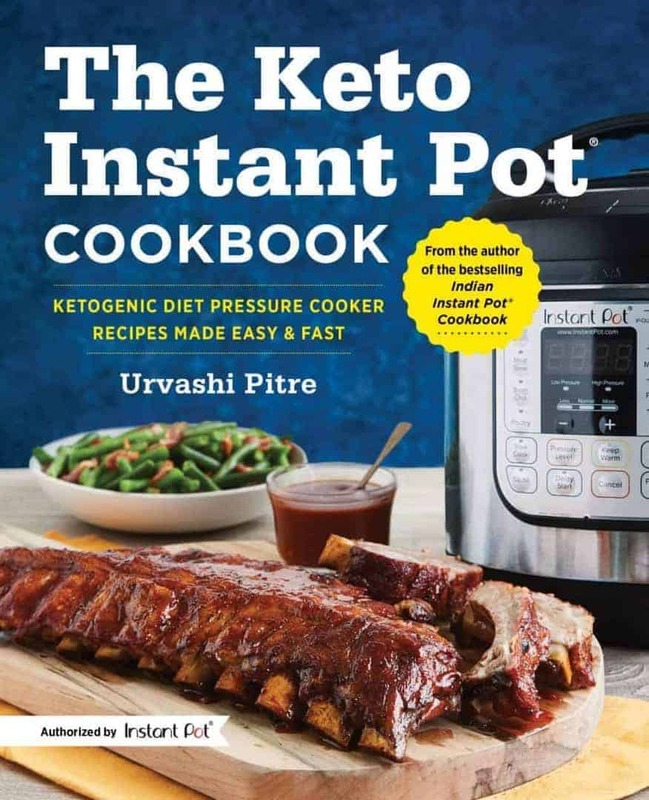 In the inner liner of your Instant Pot, place two cups of water, and a trivet. Place the foil-covered pot on the trivet. Cook on High Pressure for 30 minutes, and allow it to release pressure naturally. Mix the sour cream and Truvia and spread on the warm cake. Refrigerate the cheesecake for 6-8 hours. Can i use a 7 inch pan? Made in oven as 8 cupcakes. Did you change the cook time (or anything at all?) to make the cupcake sized portions? I made this per your recipe exactly using a 6in fatdaddy push-up pan and this cake is barely 1 inch tall. Very disappointed. I haven’t tasted it but I couldn’t take this anywhere it looks awful. Thanks mostly to Urvashi’s recipes I have been able to stay on a low carb diet. I am currently down 20 lbs and one pant size and it’s delish desserts like this one that make it possible for me to stay on track. I’ve made this dessert twice and even my skinny friends are impressed with the great taste. The first time was a few days ago for a group of friends. I followed the recipe exactly and it was wonderful. This time, Walmart didn’t have any lemons so I made it with lime. Next time I will double the recipe, it’s that good. I haven’t tasted the completed lime one yet, it’s for a small family dinner today, but I can tell you the batter was sooo good.